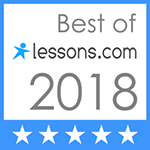 Rob Graham, or as his friends and family call him, Robo, started teaching piano in 2015. Rob started playing the piano as a youngster and quickly excelled studying personally with Kirk Taylor. His favorite type of piano music is the Contemporary Style. 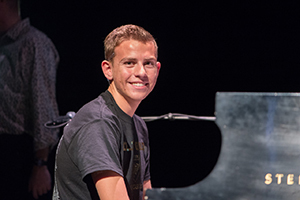 Not only did Rob excel in music but he is also an exceptionally hard-working athlete having set the school-record for the 1-mile and 2-mile distances at Pinnacle High School. 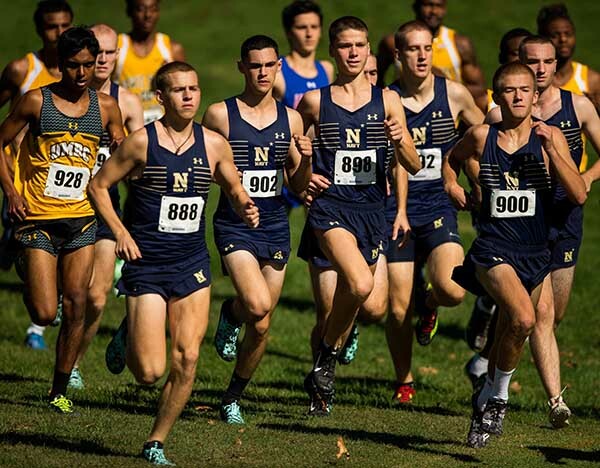 Rob began his university running career at the US Naval Academy in Annapolis where he ran on the Navy’s cross country team. We are thrilled to have such a young, enthusiastic teacher who is so dedicated among our piano faculty.